Hi, everybody! 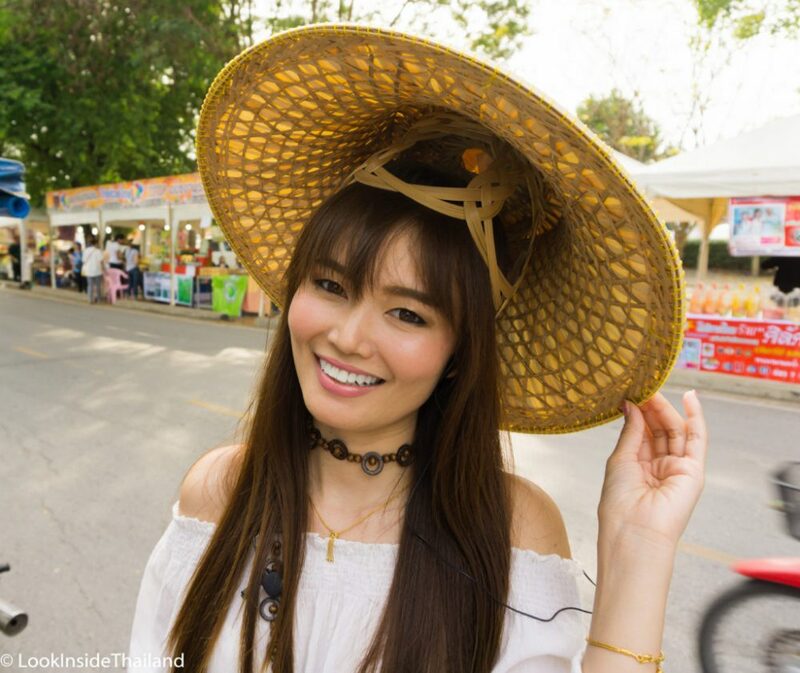 I’m Namfon and I’m here to lead you on a journey full of adventure through my home, Thailand, one of the most beautiful and wonderful places in the world. Come with me and you will learn everything you need to unlock this magical land. I will teach you what to see, where to stay, and what to eat – even how to speak a little Thai! Born and raised in Thailand, I love my country, culture, and traditions. Tourism is so great for Thailand and I want to do everything I can to help show the world just how wonderful my home really is. I am an adventurer and a travel blogger. Travelling not only to the major attractions, but also the hard to find and magical places of Thailand. I hope to inspire people to visit Thailand and begin writing their own story. A foodie deep down to the bottom of my heart, I love all kinds of food, both Thai and international. There’s lots of really great foreign food to be had all over Thailand and I’ve spent my life trying just about anything I can get my hands on. When it comes to Thai food, I like it spicy. Thai food is definitely my favorite kind of food, and I love to cook it almost as much as I love to eat it. Even more than food, I love all animals. Cats, dogs, bunnies and elephants if it’s cute I probably am going to want to take lots of selfies with it.